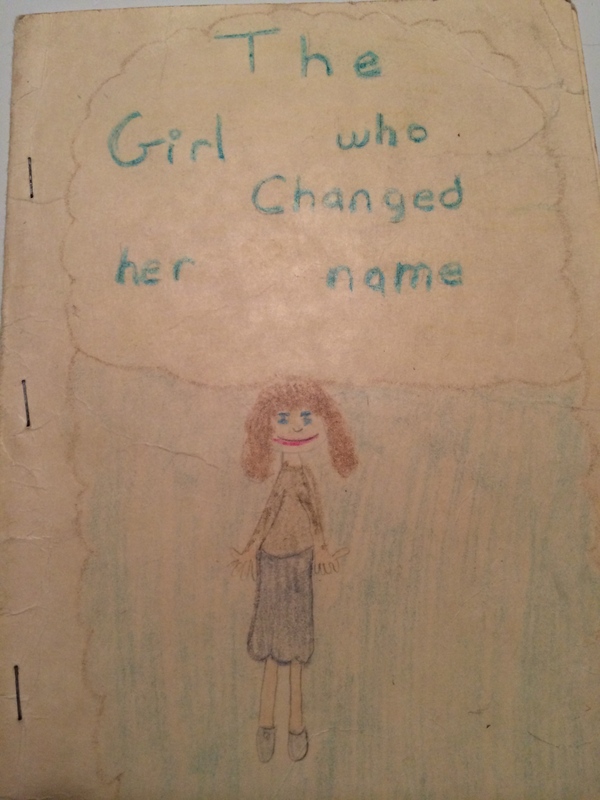 I started writing stories in third grade. By middle school, I’d moved on to poems. 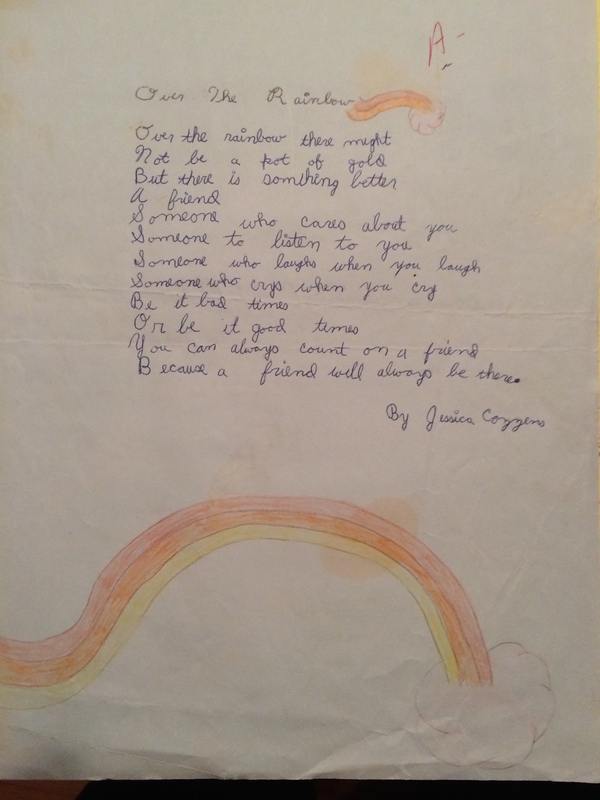 This one, written in sixth grade (and submitted for an English assignment because why waste a good thing? ), was read years later by my homeroom teacher during a high school commencement speech. When I was asked to write an essay for the Harbrace College Handbook my senior year of college, I toyed with the idea of writing full-time. Somehow, life got in the way (as it often does) and I instead embarked on a business career that culminated in obtaining an MBA at Columbia Business School. While at CBS, I took a class called “Creativity and Personal Mastery” and was assigned the task of identifying my ideal career. I now live in Ontario with my husband, two precocious daughters, two black cats, one adorable dog, and write stories for middle grade readers. I love the new website, Jessica! You are such a beautiful and smart young lady!!!! Great info at pitch wars last night. I enjoyed every minute, very helpful. Thank you.